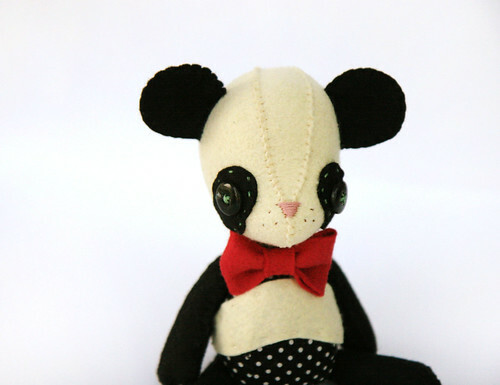 I haven't made a panda in a really long time! It was a lot of fun getting to see him come together! 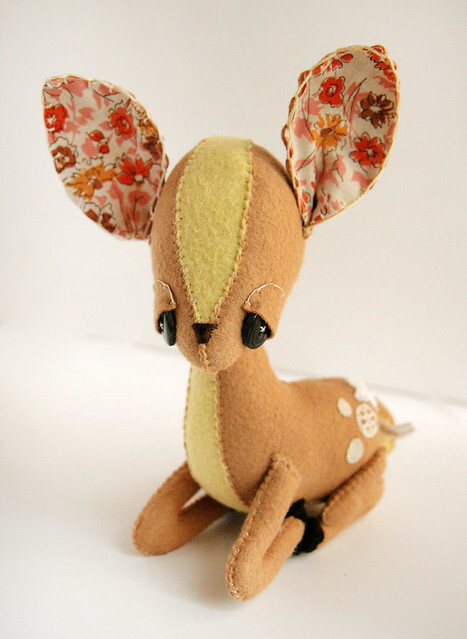 I also haven't made a fawn in a long time. Actually, before this one I had only ever made one! I now have a pattern for the laying fawn and that pleases me! Love them! I love my Narwhal. He sits on our tv stand in the living room, and everyone loves him! I have been trying to choose another one, but they are all so dang adorable. You do such amazing work Katie! ack! Everthing you touch turns to sweetness... keep up the amazing, one-of-a-kind work! I think its a great example to kids to have a mama that takes the time to craft (even if it is 'work'). well done! oh my!! These are just TOO cute for words!!! You are so talented girl!! That panda is so sweet! Ohh, I love the panda. It sounds like you have a busy life AND amazing customers. Lucky! These are both so lovely and adorable! I particularly adore your fawns. I love you work. I've been meaning to tell you... you are my role model! I love everything you create! this fawn is to die for! I am always in awe at your wonderful creations. You are so talented, Katie! Fantastic work.. best wishes to you and your lovely family.